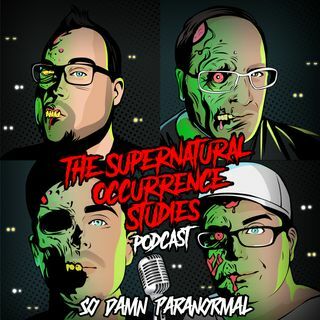 The Supernatural Occurrence Studies Podcast is the ONLY paranormal/supernatural podcast that dares to bring listeners into actual haunted/hexed/alien-visited locations. We regularly put ourselves in harms way to bring our listeners spooky content. Have a listen...you won't be disappointed!